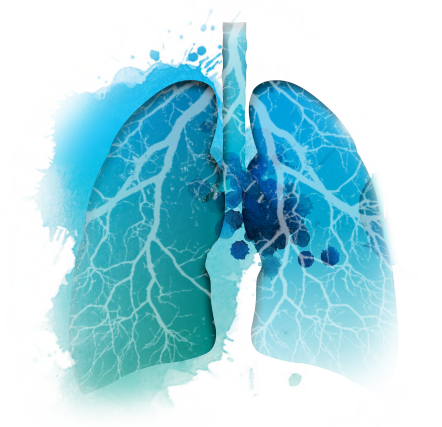 The aim of the 2019 Edition of “Respiration Day” is to provide the view of where the Respiratory clinicians and researchers community is and where it is heading. The first session will focus on the recent major advancements on phenotyping and novel treatments of asthma. This session will provide the opportunity to discuss the short term and long term perspective of the management of asthma. 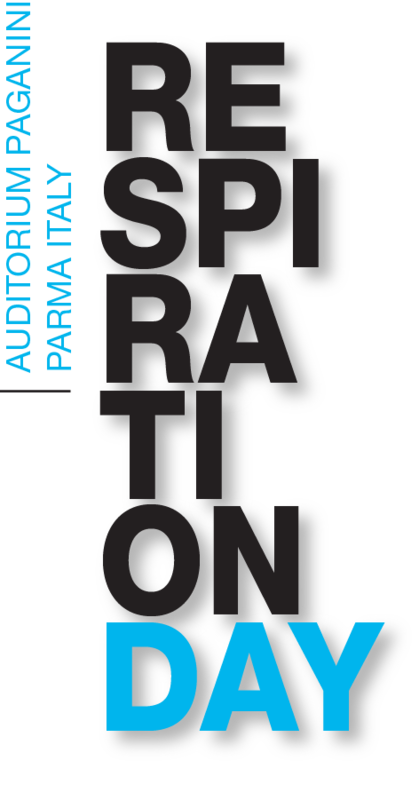 The second session will be devoted to the very important issue of survival in patients with COPD, with a particular emphasis to the more optimistic view that multiple drug combination in single inhalers and holistic approach to the severe COPD patients might prolong their life expectancy and not only improve their symptoms and quality of life. The third session will be devoted to novel experimental approaches to treatment of emphysema and cystic fibrosis, taken as models for future treatments of chronic diseases. The afternoon’s session will be devoted to “hot” clinical cases of COPD, presented by top class clinical scientists, i.e. expert in clinical medicine and clinical trials. The session will be organized in a way to allot enough time for discussion from the audience by means of a dedicated WebApp. Designed by Doc Congress S.r.l..
2019 © DocCongress S.r.l. - All Rights Reserved.